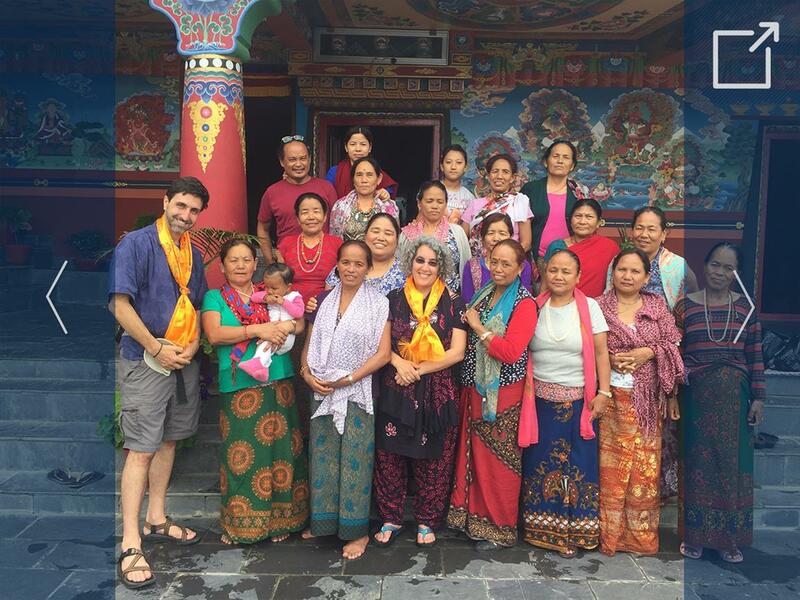 Experience an intensive immersion in Nepal’s exciting social, cultural, physical, technological and ecological change. Pursue international, intercultural, community-engaged learning and action research in collaboration with Nepali students and young professionals. UC Davis students will work in interdisciplinary groups with Nepalese peers on projects related to local and regional development, sustainable agriculture, water resources, disaster reconstruction, food and nutrition, education, public health, democratic governance, youth participation, ICT use, and social entrepreneurship.